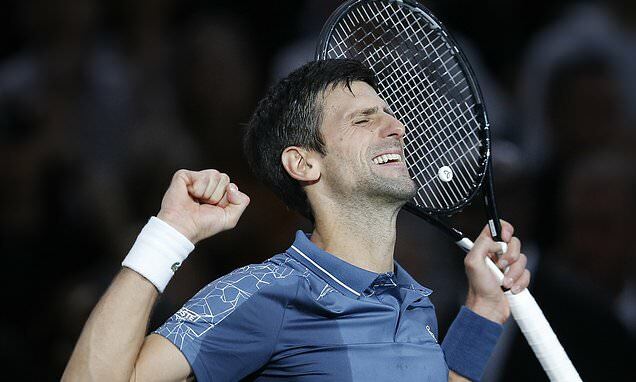 Novak Djokovic defeated Roger Federer in a thrilling semi-final at the Paris Masters on Saturday to extend his winning run to 22 matches ahead of his return to world number one next week. The Serb outlasted Federer in just over three hours to prevail 7-6 (8/6), 5-7, 7-6 (7/3). 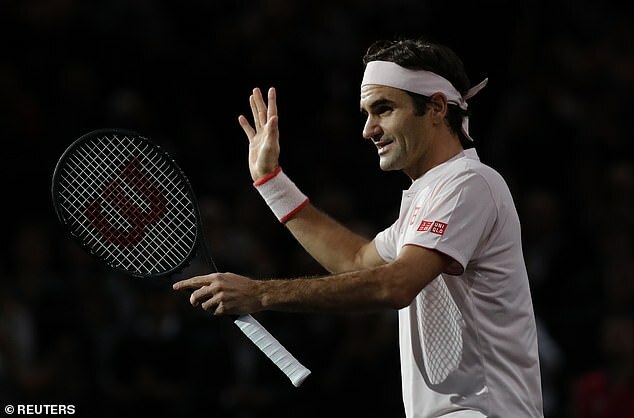 He will meet Russia’s Karen Khachanov in Sunday’s final as he bids to draw level with Rafael Nadal on 33 career Masters titles.